We are hosting a 2nd Saturday gathering every month at our automotive commune. This was one of Nick Reed’s dreams that we are making happen. 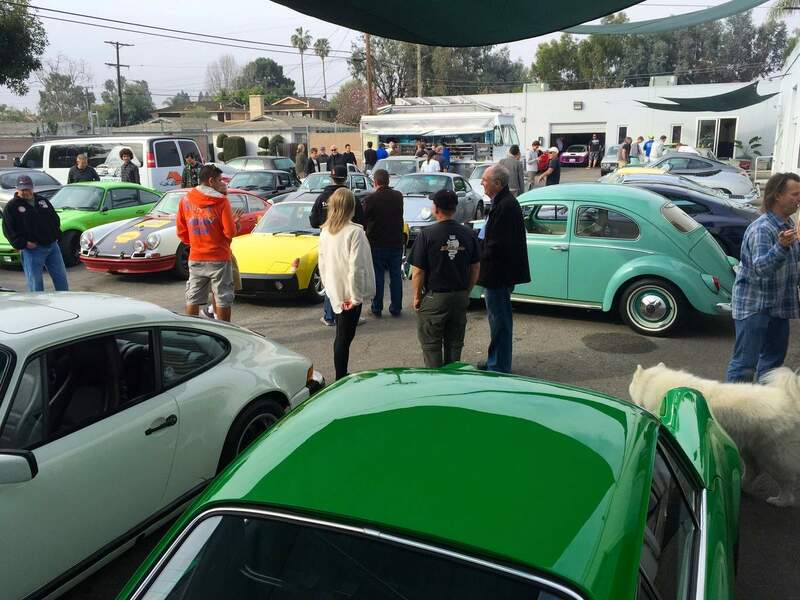 Nick was our dear friend who owned our building and always wanted create this type of monthly automotive gathering. 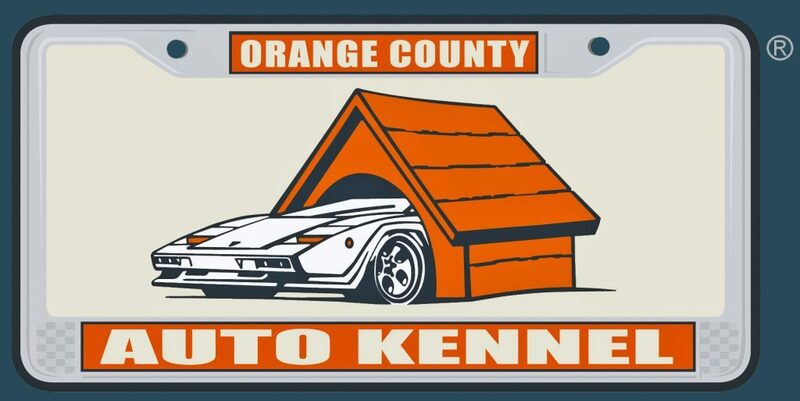 The plan is (for those of you who are local or are in town) to have as many enthusiasts who care to join us show up after Cars & Coffee (around 9am). We will just hang out and enjoy each other’s company while chowing down on some of the best breakfast foods from an amazing local food truck. Of course we will proudly serve Corsa Lusso, the enthusiast coffee for those who still need more. The breakfast truck will be here from 9:15-9:45am. Note: Click website below to see photos of past L.A.G. events.